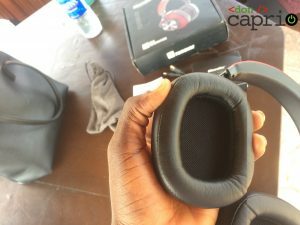 Making a decision on which pair of headphones to buy among the plethora of options available on the market is not an easy task. It becomes even harder when you’re on a budget. 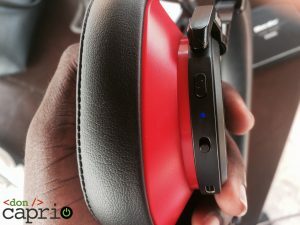 The Bluedio T6 is the latest in Bluedio’s Turbine line of budget headphones, and it might just be the best budget pair of headphones available right now, as you’ll find out in this review. I’ve been using the Bluedio T6 as my daily audio streaming device for a while now, and I’m satisfied with it; it’s worth the money. 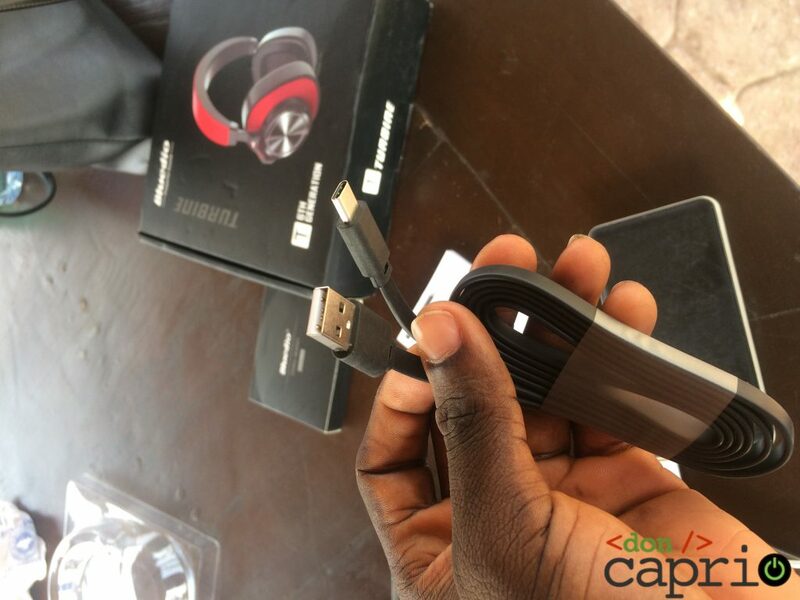 It comes with Bluetooth 4.2 which works over long distances, can work via a 3.5mm audio jack for those that prefer to go wired, and has ANC (Active Noise Cancellation) to sweeten things up. 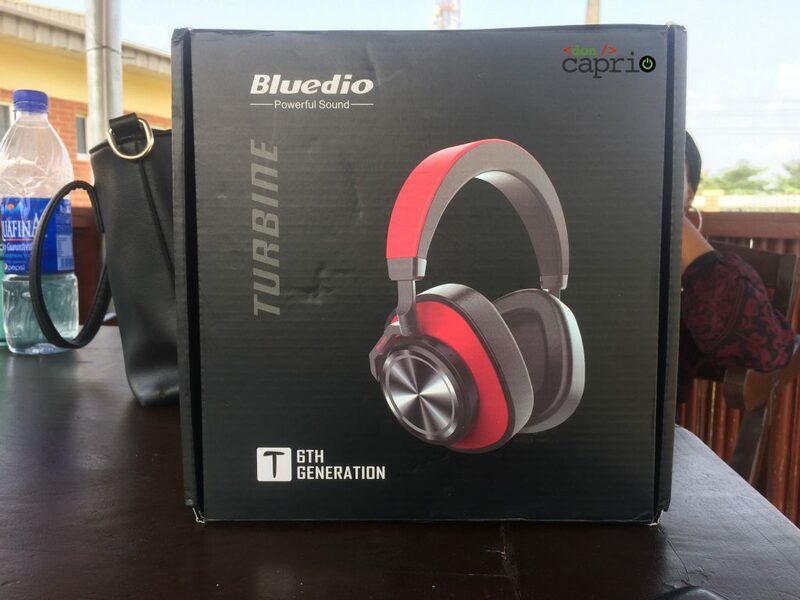 With a great design, build and sound quality that is characteristic of Bluedio Turbine headphones, the Bluedio T6 easily thumps other headphones in its price category. 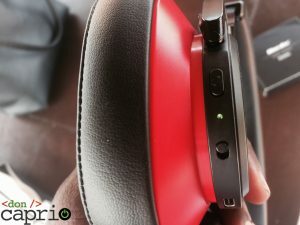 The device is not perfect, however; there are some issues which I’ve noted in the full review below, but here’s a summary of the good and the not-so-good about the Bluedio T6. Bluetooth works well, and over long distances. Active Noise Cancellation that works well. USB-C to 3.5mm cable not included in the package. 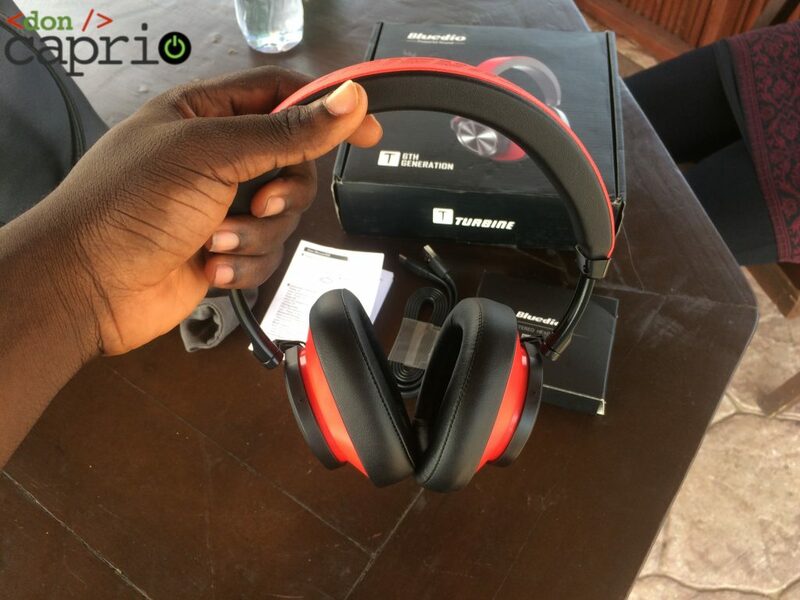 The device comes in a simple black cardboard box which feels very inferior, compared to the packaging of previous Bluedio Turbine headphones. Just when I thought it couldn’t get any worse, I opened the box to find out that a USB-C to 3.5mm cable wasn’t included in the package. 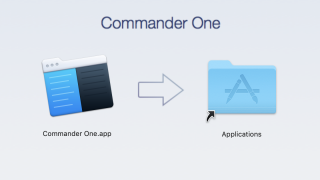 I can’t fathom why the company did this, but it’s not good at all. From what I’ve read online, the only cable that works with the device is the one made by Bluedio, and you’d rarely find it on sale either on the company’s official website or eCommerce stores. If you, however, intend to go completely wireless, this won’t be an issue for you. and a silk bag that can be used to convey the headset, as well as some accessories, from one point to another. This bag should, however, not be mistaken for a case, as it’s just fabric and doesn’t offer any form of protection for the device, apart from covering it. Personally, I couldn’t care less if the packaging came with bells and whistles; as long as my gadgets arrived in good condition and they work as they are supposed to, I’m good. The Bluedio T6 is a really good-looking device, and even though it’s mostly made of plastic, it doesn’t look or feel cheap. 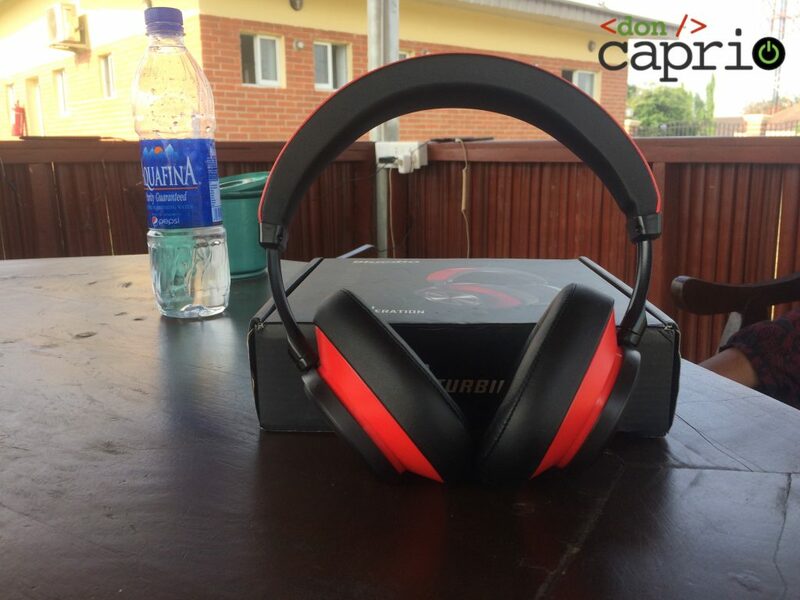 The plastic build helps in terms of comfort, as the headset is light and doesn’t weigh down your ears. 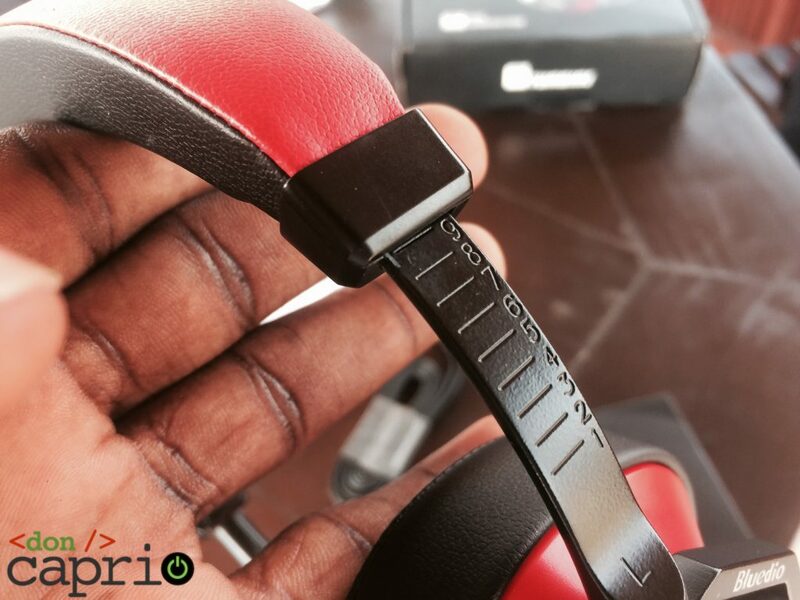 The earcups come in an oval shape, unlike the round shape on the Bluedio T5, and since the device is a circum-aural (over-ear) type of headphones, they go all the way around your ears. 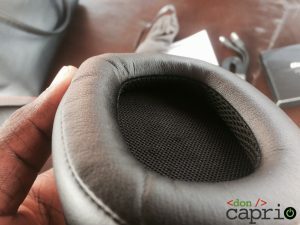 The earcups are coated with faux-leather and contain a decent amount of padding that passively blocks out external noise, and makes the device comfortable for prolonged usage. They aren’t very deep, however, so your ears might touch the inner sides of the cups from time to time. The padding in the headband is minimal, but it’s coated in a soft, silk-like material which cushions the head from the headband’s inner support structure. Speaking of the inner structure, there are two layers of support inside the headband, the lower of which is compressible. 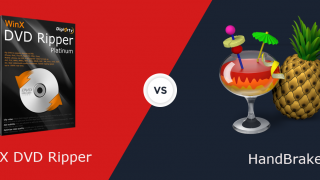 This is useful when your head needs to press tight against the headband; it simply collapses into the upper layer, and you won’t feel the difference. 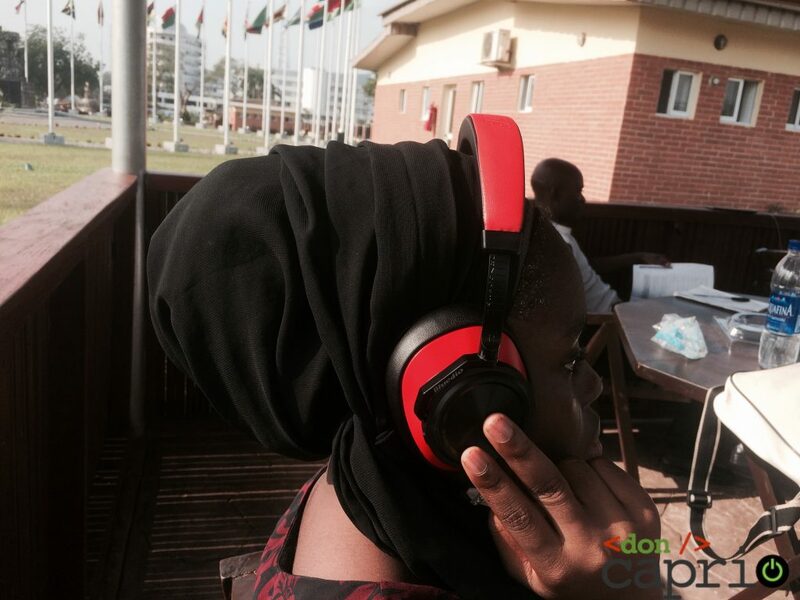 The device fits well on the head and is convenient for listening to music or watching videos for long periods of time. It may feel tight and hug your head a little bit at first, but once you get the placement and headband adjustment that fits your head and ears, it’s bliss afterwards. The headband has nine adjustment levels to help you with this. Headphones in the Bluedio Turbine line are known for great build quality, and the T6 doesn’t disappoint in that respect. It feels sturdy enough to take a fair amount of beating, and you can use these in the gym or to mow the lawn without fears of breakage. 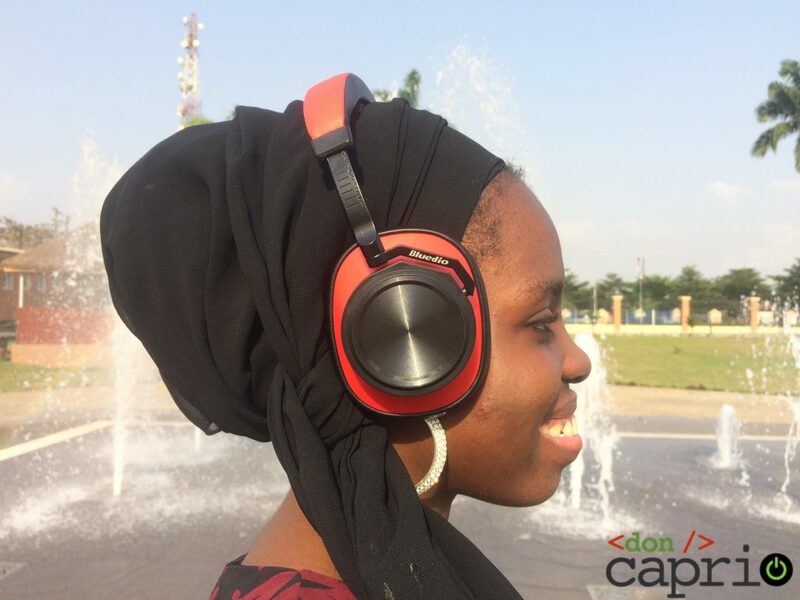 The earcups are connected to the headband with a swivel, which makes it more convenient to place the device on a flat surface or around your neck when it’s not in use. 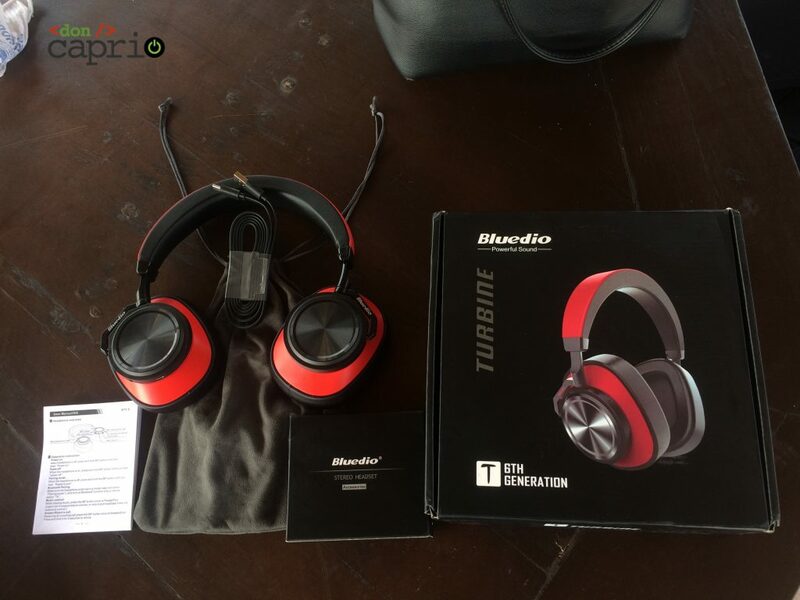 Overall, the Bluedio T6 has an impressive design and great build quality. It comes in three color options (black, yellow and red), all of which look good and make the device feel more expensive than it actually is. The Bluedio T6 doesn’t come with many controls, and they are all located behind the right earcup. The first in the lineup is a power button. 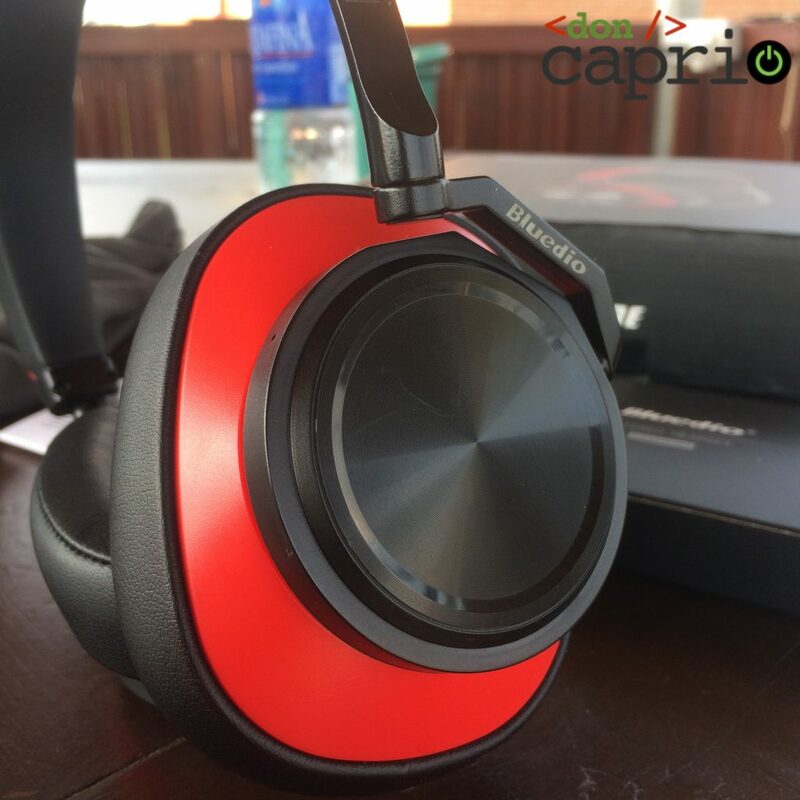 The power button can also be used to play and pause audio playback, but that’s as far as media control goes on this headset. There are no controls for adjusting volume levels on the headset; you’d have to do this directly on your smartphone instead. I appreciate the minimalist design of the Bluedio T6, but the decision to leave out volume controls is a bad one. 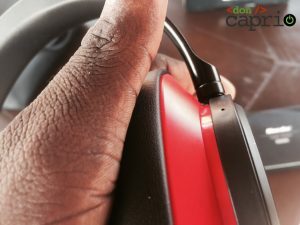 Considering that these are primarily wireless headphones designed to be used at distances away from the host device, the idea of having to walk back to wherever my phone or computer is in order to adjust volume doesn’t sound good. You will eventually get used to the absence of volume controls as I did, but you shouldn’t have to. Even wireless earbuds that don’t have a headband come with more media controls. I’m not the only one complaining about this, and if the next Bluedio Turbine headphones don’t come with volume controls, I’d just have to conclude that the company has stopped caring about its customers. 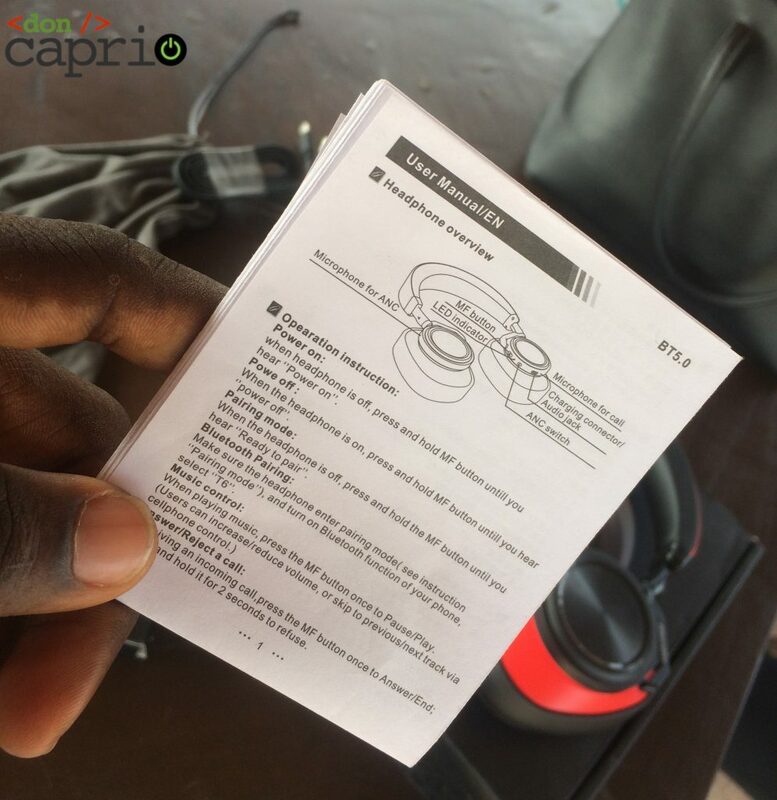 The power button can also be used to accept/reject incoming calls and summon the voice assistant on your phone. Next to it is the power indicator which blinks blue when it’s in operation, and stays green when ANC is turned on. Other components on the right earcup include the ANC switch, a USB Type-C charging port which can also be used to stream audio through a USB-C to 3.5mm cable, and… a microphone! The device comes with an inline microphone, so you can make calls, interact with your digital assistant and record audio even when you’re not near your smartphone. 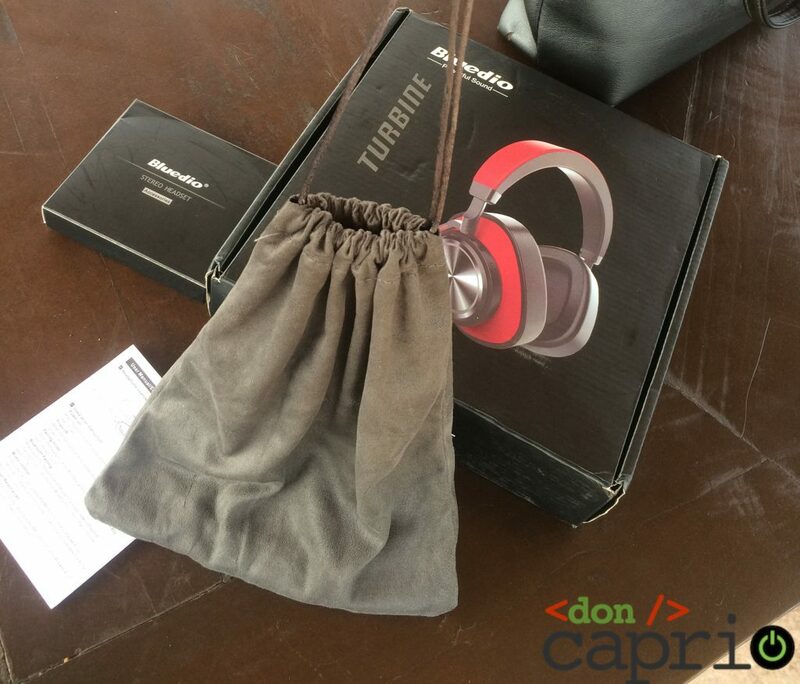 The only component present on the left earcup is the microphone used by the Active Noise Cancellation system. Music sounds great on these headphones, and this makes it a good buy for its price. If there’s something Bluedio got right with the T6, it’s the bass. It sounds really great, and if you like to hear your bass clearly when listening to music, you’d love this device. Mids are decent, and the highs are crisp and sound good. The bass tends to get bloated and slightly overwhelm the mids and highs in the presence of noise, but turning ANC on will quickly fix that. The Passive Noise Isolation delivered by the Bluedio T6, the first time you put it on, is enough to make someone new to the technology believe that’s all there is to the noise cancellation; the headphones’ over-the-ear design and earcup padding do well to block out a lot of outside noise. Active Noise Cancellation works as well as should be expected on a device in this price category. You won’t notice the effects when your surroundings are quiet, but flip the switch in a busy environment, wait for three seconds for the system to kick in, and you’ll find yourself back indoors. Turning on Active Noise Cancellation makes the bass less punchy and the mids and highs brighter. This makes the audio sound better for some genres like country, but bass-intensive music wouldn’t sound as good. You should note, however, that the ANC on the Bluedio T6 only cancels out noise at low consistent frequencies, like the background noise of a power generator, sounds from the engine of a dilapidated automobile, etc; you would still hear regular chatter around you. This is the expected behavior, and ANC works better on the Bluedio T6 than on most headphones in its price category. Battery life on the Bluedio T6 is excellent. It came out of the box at 100%, and lasted approximately 25 hours of straight use, with ANC turned on for about two of those hours. Charging takes between 1.5 and 2 hours, and without ANC, you can squeeze out a week of moderate usage from this device. When the battery drops to 40%, you start getting a low battery notification every 15 seconds from the device, and it shuts down immediately it hits %30%, after which you would have to charge the device before using it again. The Active Noise Cancellation works without the device powered on, so the remaining battery juice is reserved for that purpose. That way, you would still be able to use ANC even with the battery ‘dead’. Now that makes a lot of sense. The Bluedio T6 comes with Bluetooth 4.2. It has a rated range of up to 10m of free space, and I found this to be true; you won’t have any problems using this device wirelessly over fairly long distances, even with obstacles. 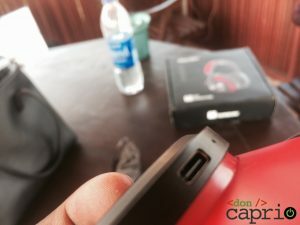 The latency of audio streaming via Bluetooth is also impressive; I’ve not experienced any lag so far, and videos are always in sync with their audios when listening through these headphones. Nevertheless, the Bluedio T6 is a great device for the price and is one of the best budget headphones I’ve seen. 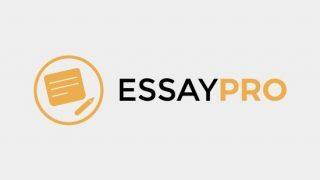 As at when this review was published, the device costs $52.78 on Gearbest, and you can use my coupon code mama4uw6 to get $8.79 (total of $43.99) off your purchase.